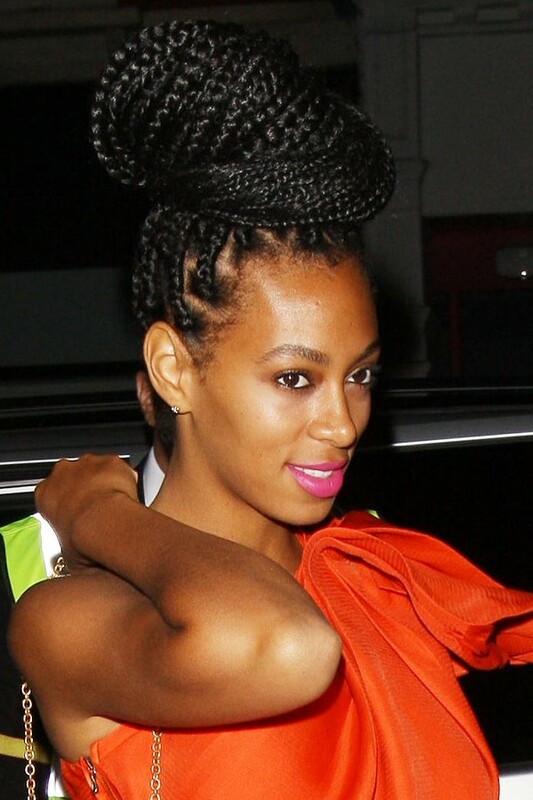 I'm stepping outside of my comfort zone when it comes to my hair and trying something different this fall. 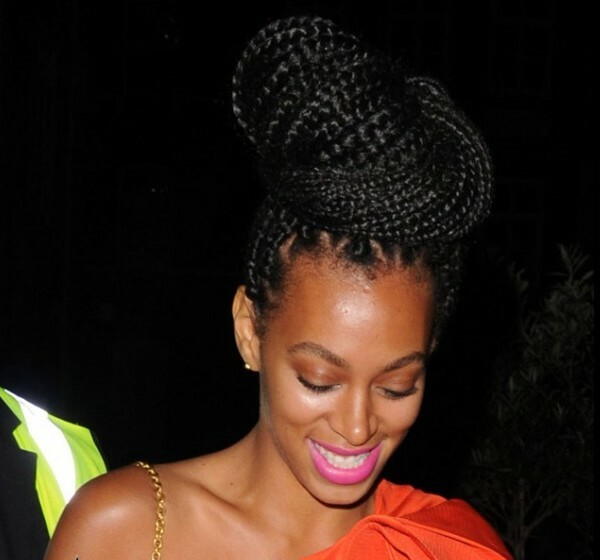 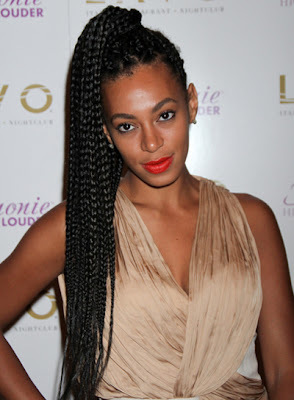 Solange is my hair style inspiration for the fall and I can't wait to rock the chunky braids. 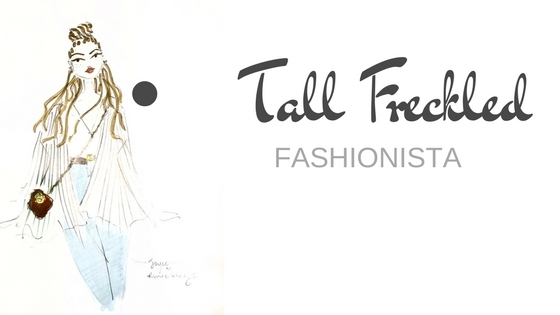 Its perfect for the cold weather and protects your hair from breakage and drying out.